Welcome in our Marina ! You will find a quiet Guest berth to spend the night. 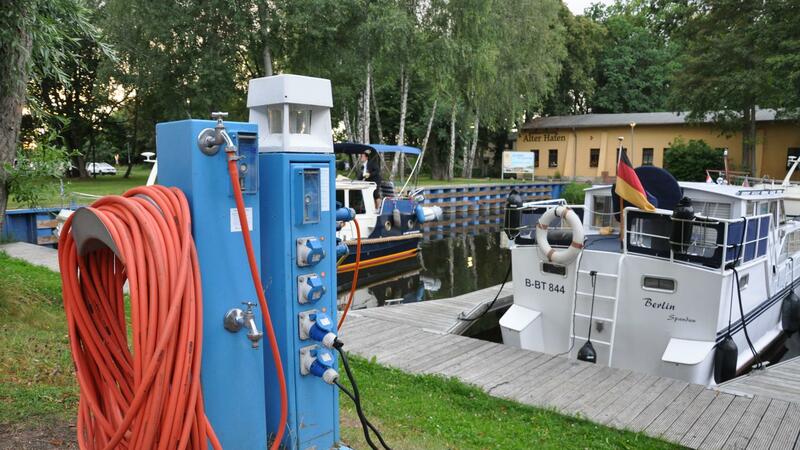 We provide fresh water, electricity and new gas cylinders. 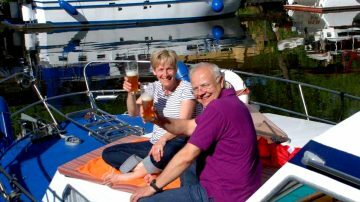 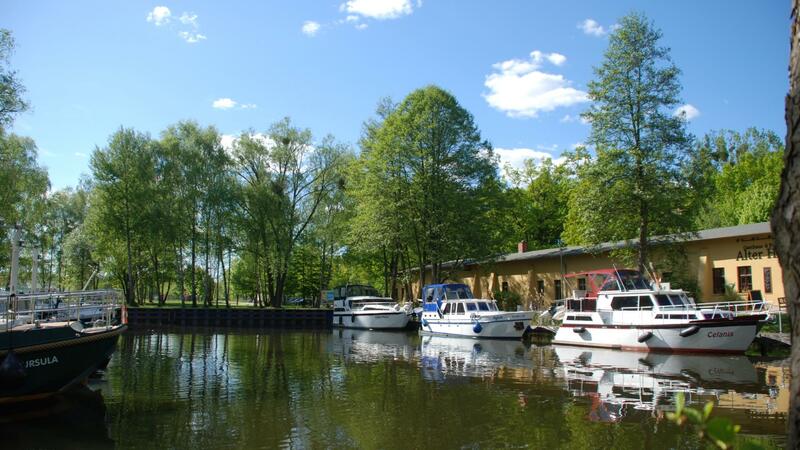 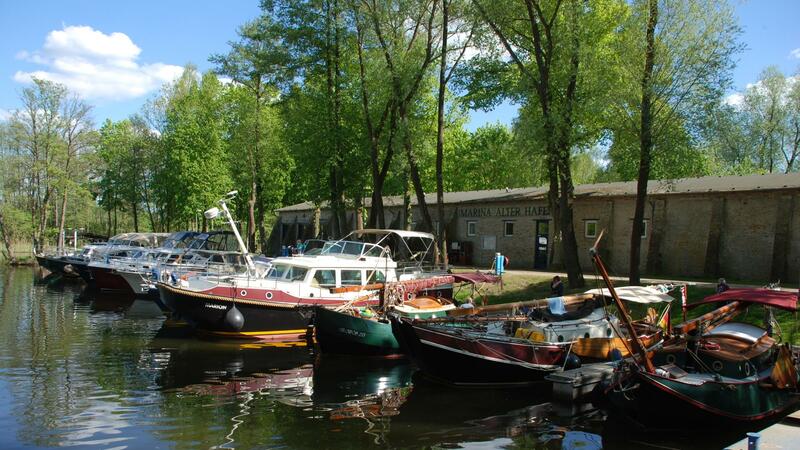 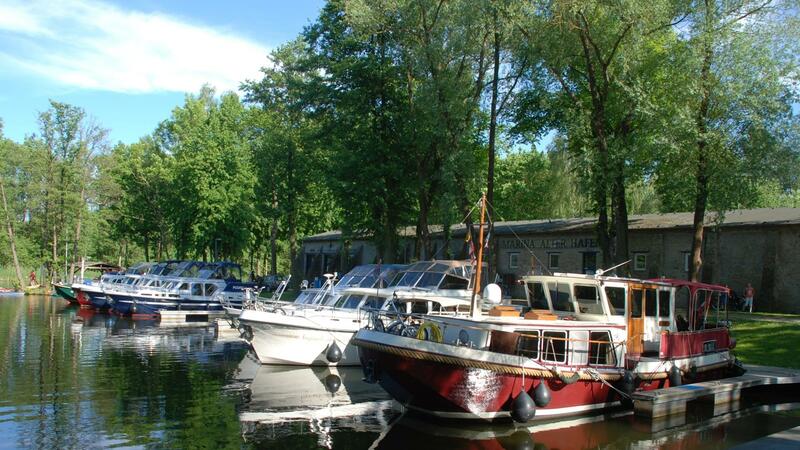 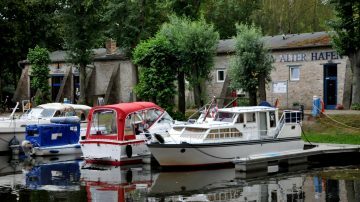 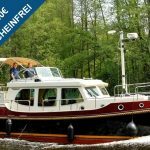 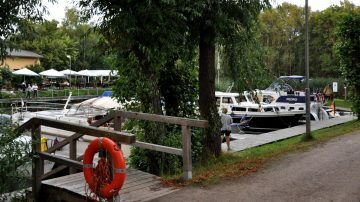 Our port is on KM 22 of the Havel river in Mildenberg . 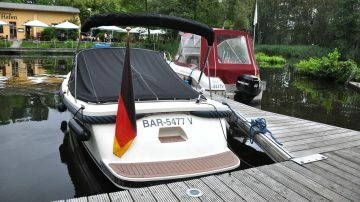 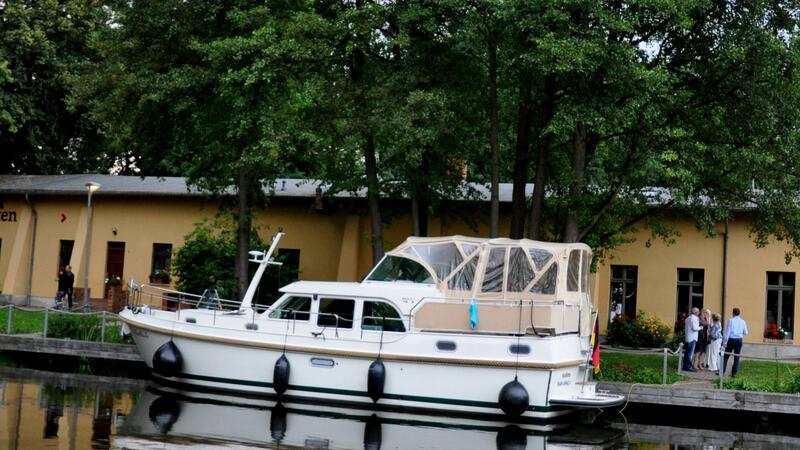 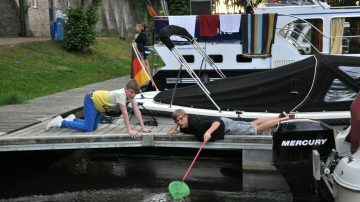 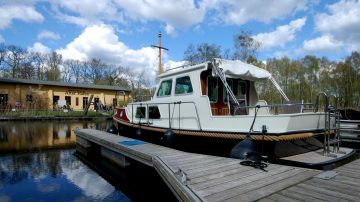 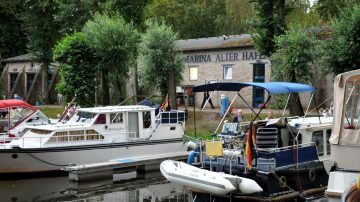 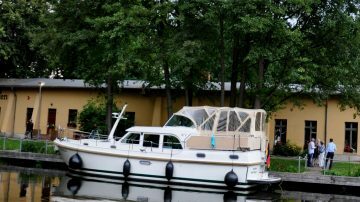 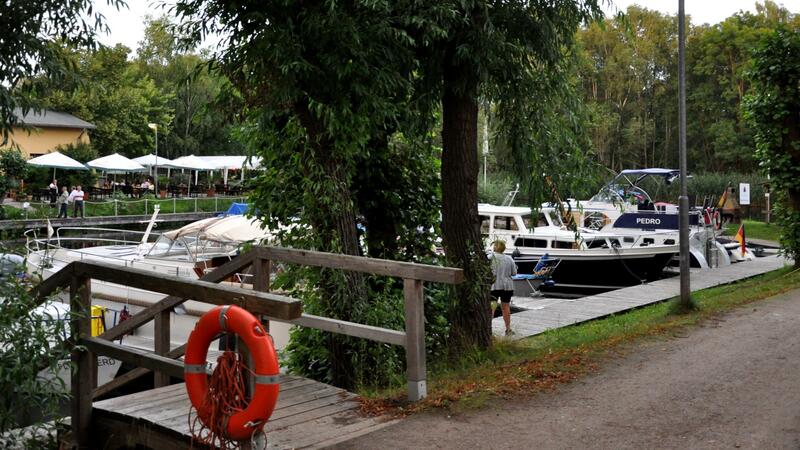 The Marina New Port is located between Berlin and the lake Müritz. 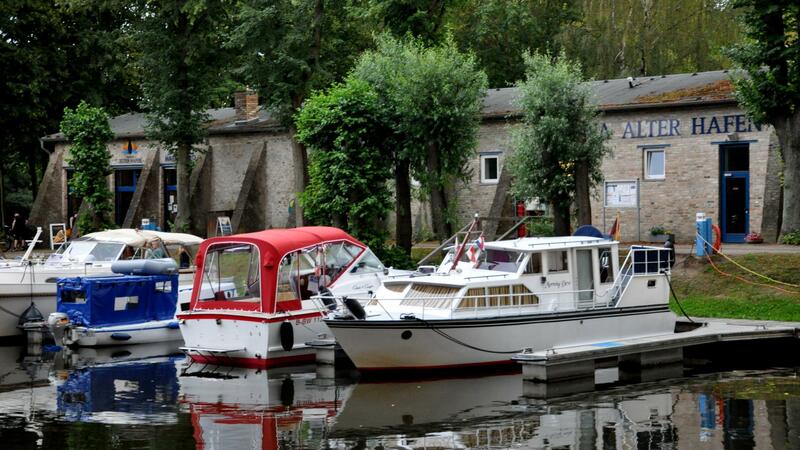 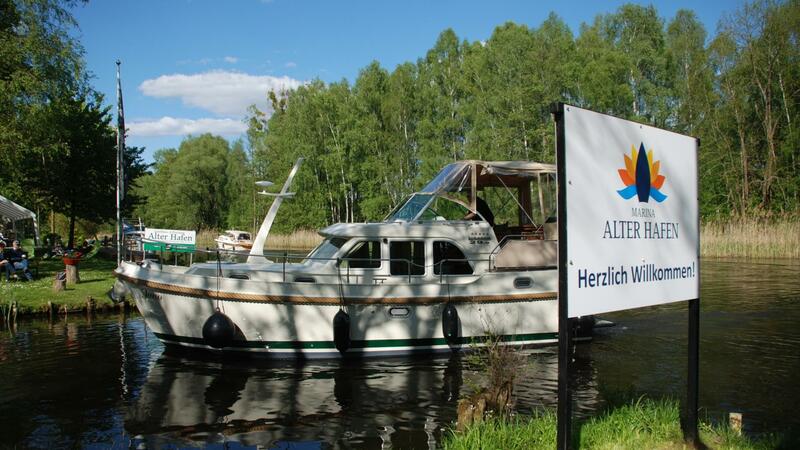 You will be enchanted by the idyllic surroundings on the river Havel. 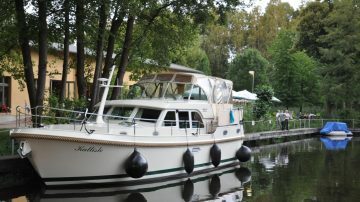 By the way, our harbor shop, two restaurants and a museum invites you to stay and enjoy. We look forward to your visit at our place in Mildenberg in the beautiful state of Brandenburg! In High Season ( July / August) a reservation is required; just give us a call +49-3307-420 504.